Hare's ear formed into a continuous dubbing brush. This soft and flexible material is the easiest possible way of forming a dubbed body. 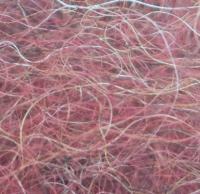 1.5m metre length. 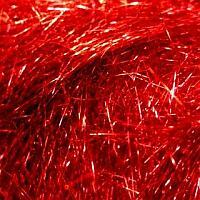 A dubbing made up of very fine, sparkling fibres. Easy to use and very effective. A fine, soft Hare's Ear mixture, essential to making the fur bodies of many Trout flies. This is an easy fur to dub. The popular polypropylene-based dubbing, short in fibre and medium in texture. Provides a lustrous, medium texture dubbing material used extensively by fly tyers. Fibres are long, allowing this material to be also used to form wings or tails.